Dor Hadash Family Day at SDJA! 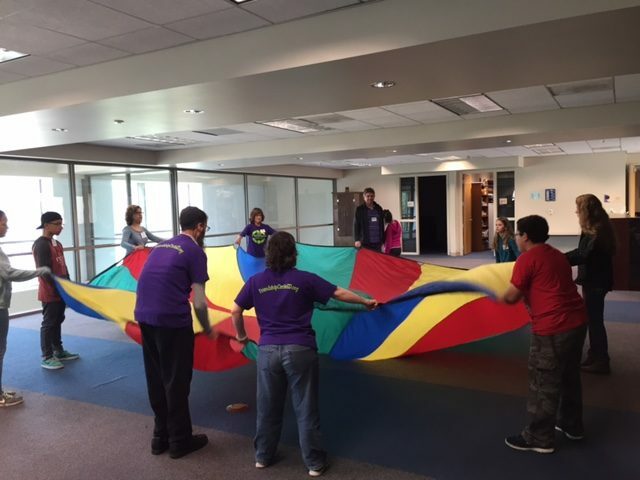 Friendship Circle joins Dor Hadash for a day filled with fun, games and new friends! DH’s teens enjoy a follow up from their workshop, getting to know FC families.